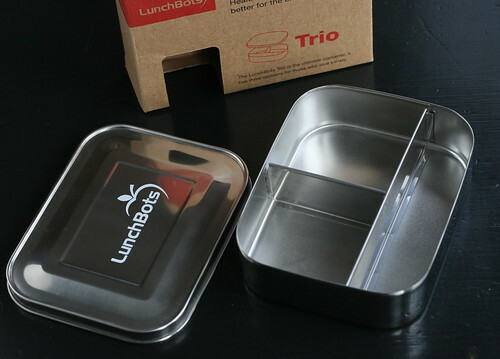 another lunch: Lunchbots Trio giveaway - winner announcement! Lunchbots Trio giveaway - winner announcement! Whoo hoo! Who's gonna win the ultra cool Lunchbots Trio? Well, this time the ole random number generator picked a super low number! 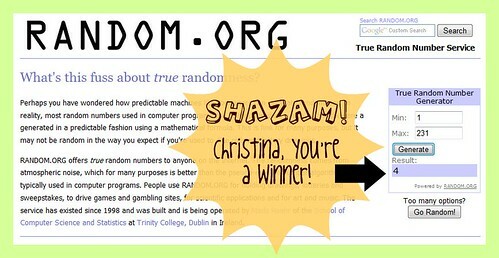 Congrats Christina! Hope you love your new box!